A massage utilizing techniques without the use of massage lubricants. This class will help the massage therapist to read the body like braille. Learn to “dissect” muscles with your massage tools and provide your clients with a deep tissue, total relaxtion massage session. This class size is limited to 2 tables to ensure one-on-one instruction. 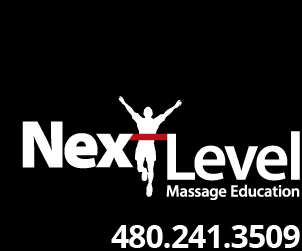 Our mission with this class is to ensure the therapist leaves with the ability to read the body with their eyes closed, feel the muscle beneath their tools and slow down the speed of their massage. If you are searching for a continuing education class that is different, will help separate you from the masses of the average therapist, and wish to bring something new to your clients, then this class is for you.